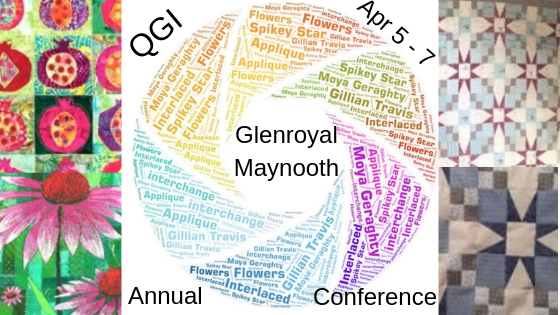 Here are the items shown at the 2018 QGI Conference in Maynooth. Apologies, we don’t have the titles or makers at present. If you have information on any of the quilts, please email us at theqgi@gmail.com.